Defocused bokeh lights and lens flare, abstract light background. 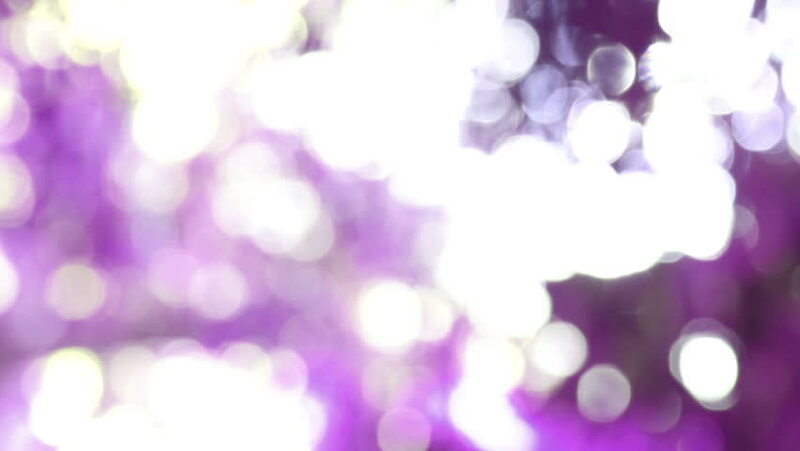 hd00:14Defocused bokeh lights and lens flare, abstract light background. hd00:41Abstract background - valentines day theme - flying hearts on the pink background. hd00:14Romantic background animation. Abstract floral shapes slowly moving.